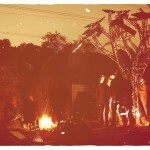 Home » Latest News » Latest News » Bristol Food Policy Council updates » Bristol scoops top Sustainable Food Cities Award! 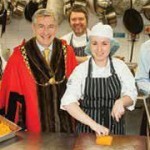 Bristol scoops top Sustainable Food Cities Award! Bristol has scooped the top award from the Sustainable Food City Network, recognising the pioneering work in the city to promote healthy and sustainable food. The Sustainable Food Cities Award is designed to highlight and celebrate the success of those places taking a joined up, holistic approach to food and that are achieving significant positive change on a range of key food issues. Bristol is just the second city to be awarded silver status – at present the top award possible – following on from Brighton and Hove who picked up the award last year. No city has achieved gold yet as the standard is still being developed. Entrants are judged around six themes: healthy and sustainable food, food poverty, the local food economy, community activity, public sector food and waste. Bristol has been working towards making its food system healthier and more resilient for over two decades and collaborative working is at the heart of the city’s success. The Bristol Food Policy Council prepared and submitted the application on behalf of the city. The Food Policy Council brings together a wide range of stakeholders from businesses, community groups and public bodies who want to improve Bristol’s food system. Bristol City Council also contributed to the bid. “As a city we are working to change the way people think about food, waste and sustainability, to make Bristol a better place for everyone. “There are currently hundreds of initiatives across Bristol that are changing the way people relate to food and food production. These projects are hugely varied and many are run independently, yet they’re all joined behind a shared vision. The Healthy Schools Programme, which has embedded healthy and sustainable food as a curriculum-wide issue in many primary and junior schools, reaching all parts of the city. The ambition is to get every school in the city on board. 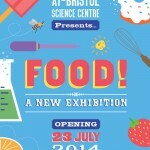 The Food Connections Festival – a project from Bristol Food Network that aims to change the way we think about food. The 2015 festival in May saw more than 130 events across the city and over 115,000 people participating. The Edible Parks Policy actively encourages city residents to use parks, open spaces, housing estates and other areas to grow food for the community. Public Health Bristol supports community-led food projects including community food co-ops, vegetable and fruit box schemes, community food shops, cooking skills classes, ‘cooking from scratch’ campaigns, fruit and vegetable promotions. Encouraging more citizens to maintain a healthy weight is a priority. Bristol Fairtrade run Fairtrade Business Awards incentivising local businesses to buy and promote Fairtrade products. The public sector is working together and sharing good practice about managing contracts, which means universities, colleges, schools and children’s centre are now benefitting from a shift towards healthier, more sustainable food. 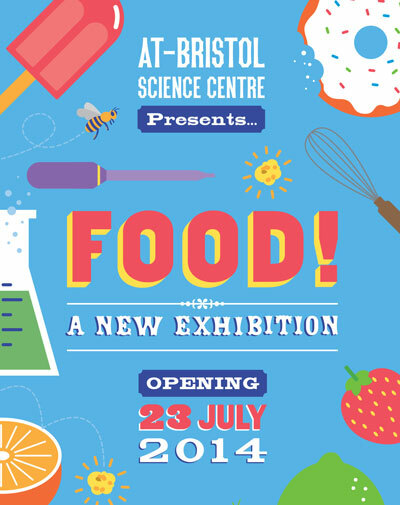 Bristol Food Conference 2014 is now open for booking! 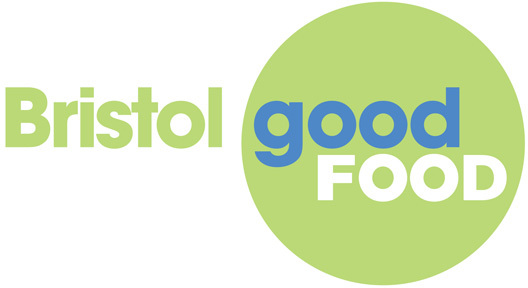 Previous post Bristol’s Good Food Action Plan 2015-2018 Now Released!